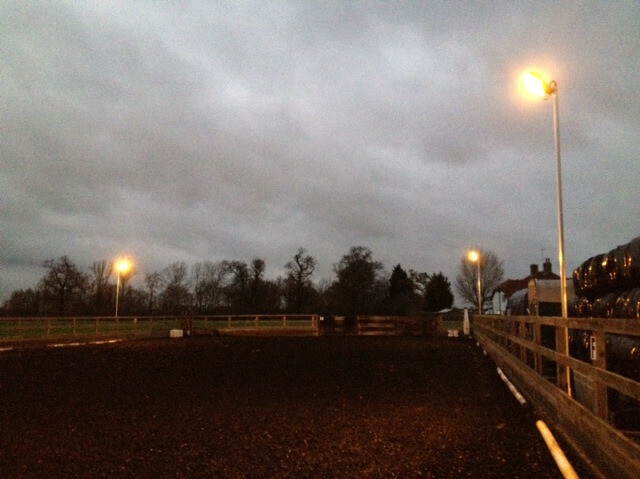 We are very pleased to say we now have lights and so can carry on with all our evening lessons. See below for some pictures! 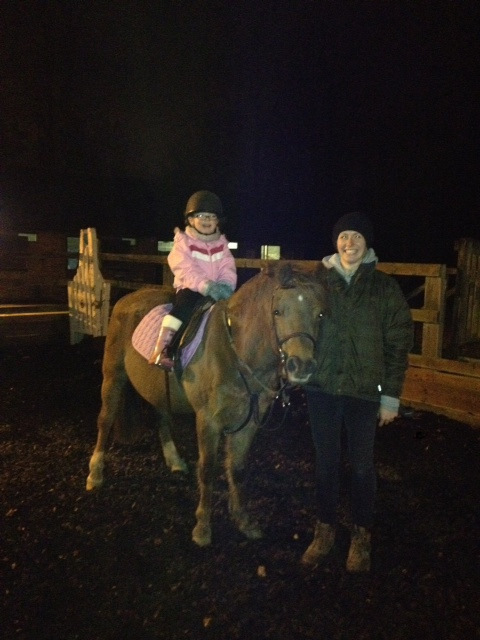 The lovely Ella was the first to ride with the lights on our cheeky pony Sparky. 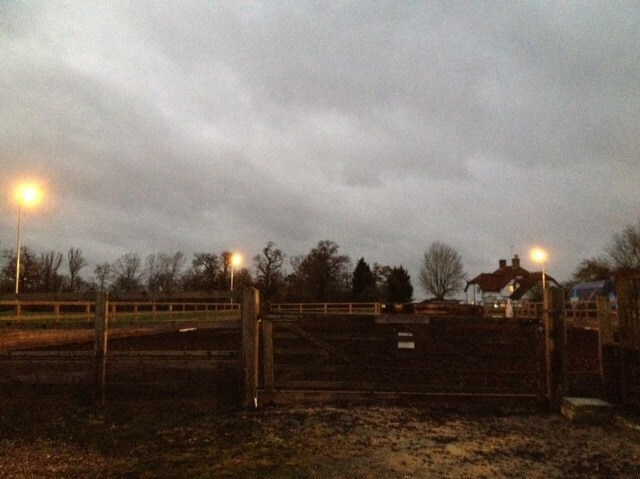 All the horses have been completely unfazed by the lights - as if they'd been there forever! 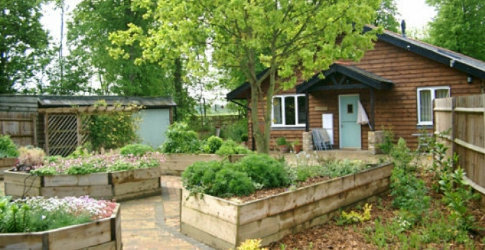 It also means we can start taking on new clients again so if you know of people please do let them know our details.